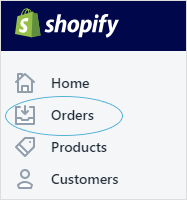 Try out your program online with Shopify eCommerce. See how your loyalty program works on Shopify - create a member account, earn loyalty points for spend, and redeem a reward. 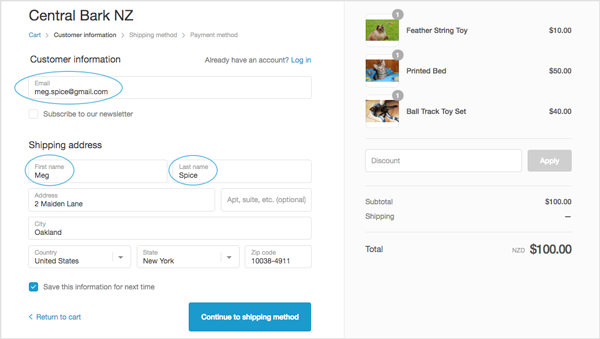 Add yourself as a new member on your loyalty widget and make a purchase on your eCommerce store. 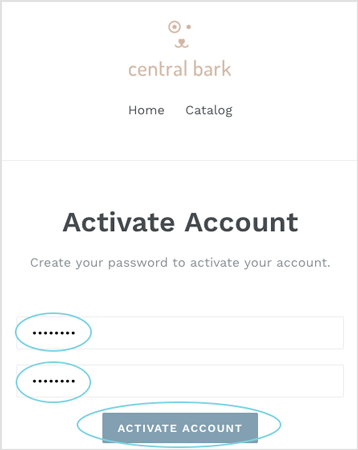 📝 Note: For customers to be able to join your program, you need to have customer accounts enabled. Through the loyalty widget on your online store️ This video demonstrates how to easily join your loyalty program through the online widget. 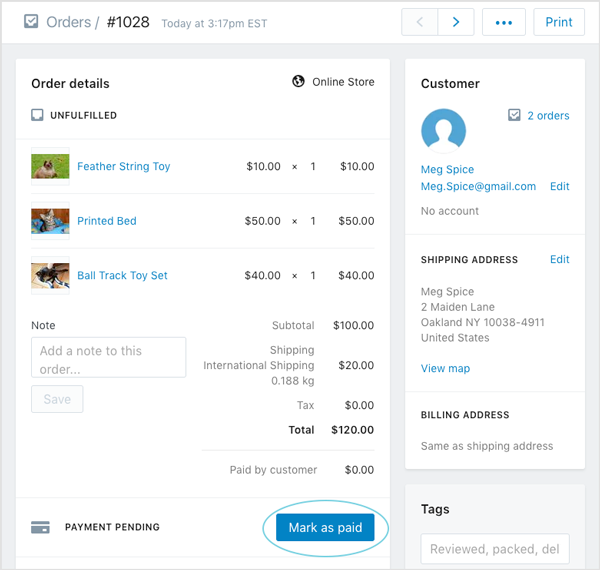 By making a purchase on your online store️ Points are automatically rewarded for making purchases online. 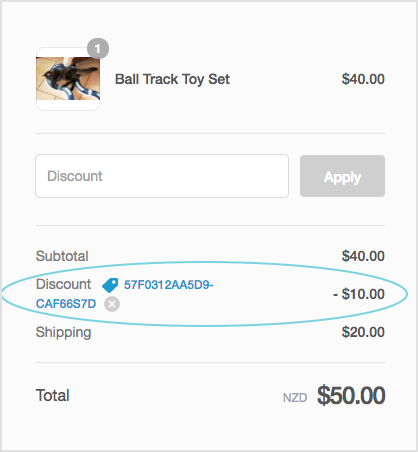 💡 Quick Tip: Add enough products to the sale so that you will earn enough points to redeem a reward later. 5. 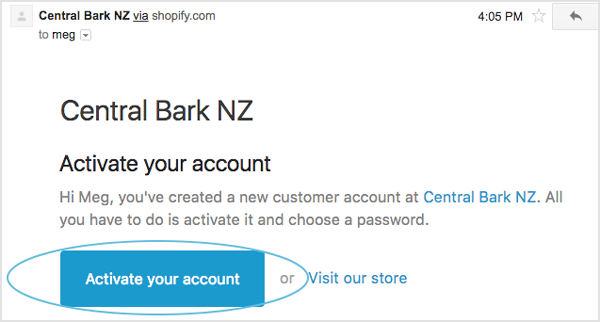 Check your email inbox and open "Customer Account Activation"
This will open your customer account in Shopify with your order history and account details. 3. Mark your order as Paid. 📝 Note: If you want to reward points at a different point in time for orders, you can change this in your settings. You, as the customer, will now have earned points for your purchase. 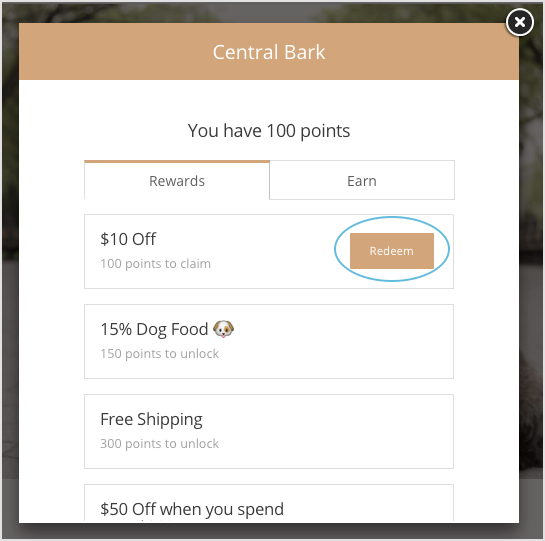 If you have your Earned Points email turned on, you will also receive a notification of the points you just earned. ️ This video quickly demonstrates how to easily redeem rewards online. 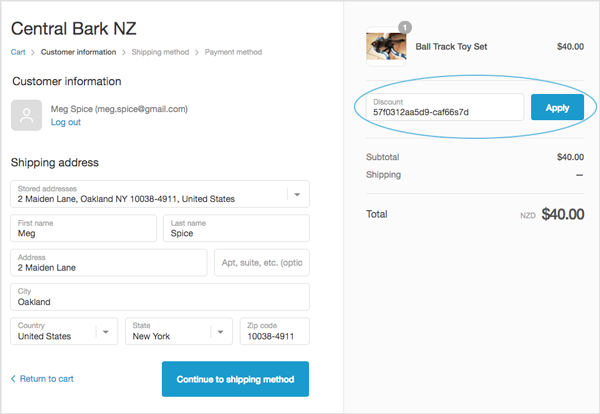 View Rewards will lead you to your online store, with your loyalty widget open. As you are logged in to your account already, the loyalty widget will automatically open your loyalty member profile. If you don't have your emails enabled, simply open your loyalty widget. 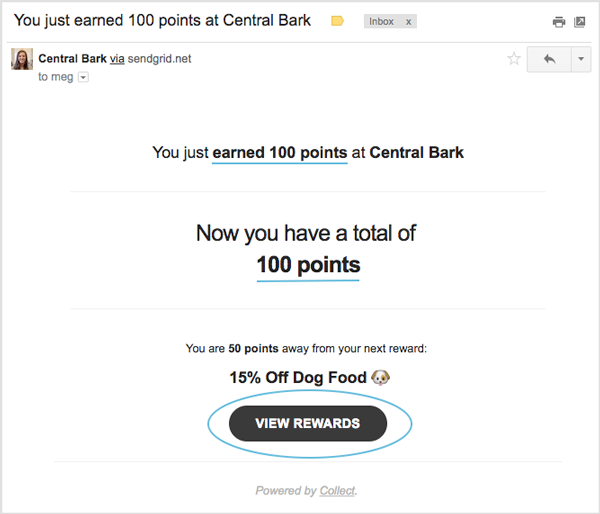 If you have earned enough points to redeem a reward, and have your Reward Unlocked email enabled, you'll receive a notification that you have earned enough for a reward. To redeem, follow the steps below. If you need to earn a few more points, make another purchase, then continue. Once redeemed, the required points will be removed from your account. 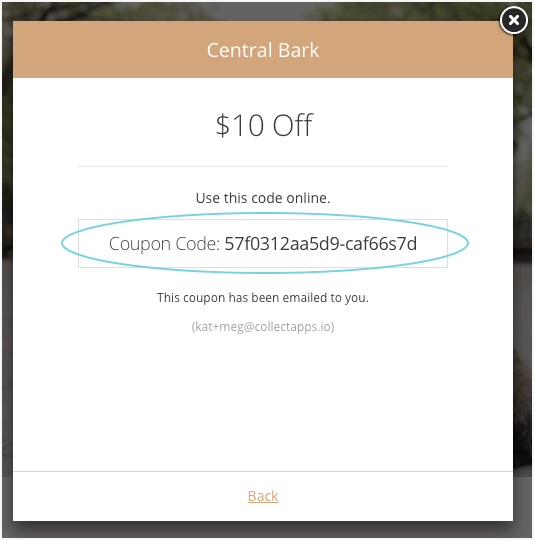 If you have your Reward Coupon email enabled, you will also receive your unique reward coupon by email, incase you want to use it later.